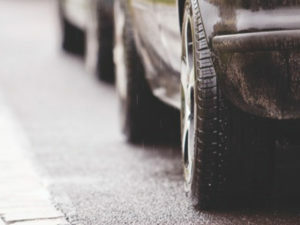 English local authority ‘surpluses’ on parking operations rose 10% in the last financial year to hit a new record £819m. The profits – from both parking charges and penalty income – compare to £744m in the previous financial year and are 40% higher than the £587m made in 2012-13. The figures come from analysis for the RAC Foundation of the official returns that councils make annually to the Department for Communities and Local Government, which show that in 2016-17, the 353 local authorities in England had a total income from parking operations of £1.6bn – up 6% year-on-year – compared to an outlay of £763m – up 2% year-on-year. Once again the largest surpluses were seen in London with the 33 London boroughs making £379 million between them – 46% of the English total. However, a total of 46 (13%) councils reported negative numbers. Steve Gooding, director of the RAC Foundation, said: “The upward path in profits is in part a reflection of the record number of cars and volume of traffic.